The digital revolution has brought with it a new way of thinking about manufacturing and operations. Emerging challenges associated with logistics and energy costs are influencing global production and associated distribution decisions. Significant advances in technology, including big data analytics, AI, Internet of Things, robotics and additive manufacturing, are shifting the capabilities and value proposition of global manufacturing. In response, manufacturing and operations require a digital renovation: the value chain must be redesigned and retooled and the workforce retrained. Total delivered cost must be analyzed to determine the best places to locate sources of supply, manufacturing and assembly operations around the world. 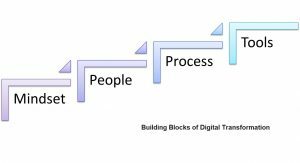 In other words we need a digital transformation. 1) More than 50% of companies think IoT is strategic, and one in four believes it is transformational. 2) Both increase company longevity. The average company’s lifespan has decreased from 67 years in the 1920s to 15 years today. 3) One in three industry leaders will be digitally disrupted by 2018. 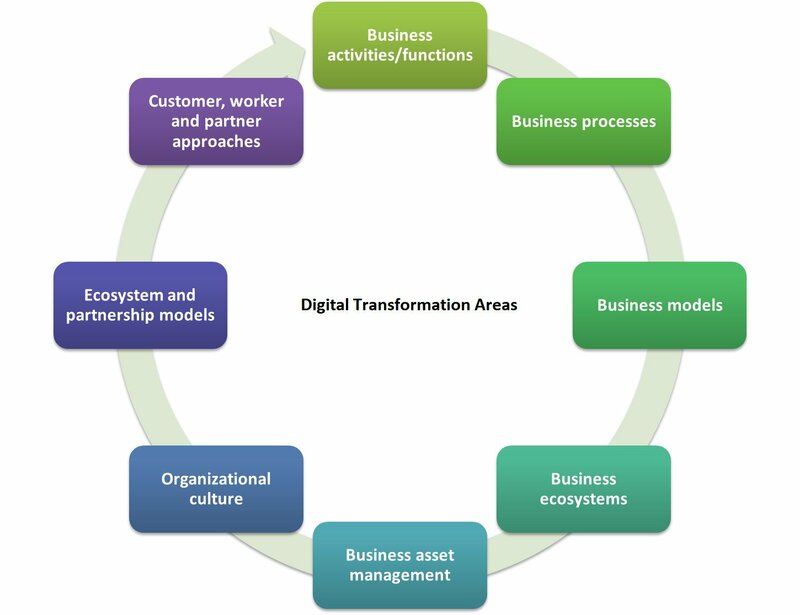 4) Both enable businesses to connect with customers and partners in open digital ecosystems, to share digital insights, collaborate on solutions, and share in the value created. 5) Competitors are doing it. According to IDC, 70 % of global discrete manufacturers will offer connected products by 2019. 7) Enterprises are overwhelmed by data and digital assets. They already struggle to manage the data and digital assets they have, and IoT will expand them exponentially. They need help finding the insights in the vast stream of data and manage digital assets. 8) Both drive consumption. Digital services easily prove their own worth. Bundle products with digital services and content to make it easy for customers to consume them. 9) Both make companies understand customers better. Use integrated channels, big data, predictive analytics, and machine learning to uncover, predict, and meet customer needs, increasing loyalty and revenues, IoT and AI are at the heart of this. 10) Using both is future-proof the business. Make the right strategic bets for the company, product and service portfolio, and future investments using IoT data analytics, visualization, and AI. 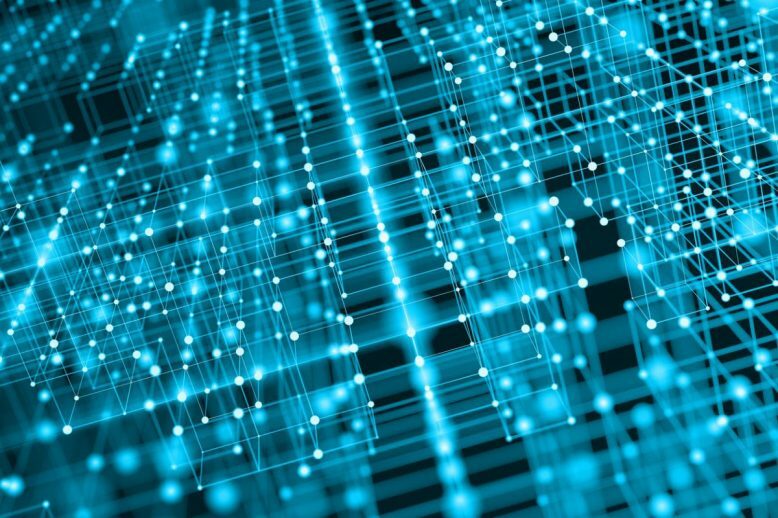 Blockchain can holistically manages steps and relationships where participants will share the same data source, such as financial relationships and transactions connected to each step, security and accountability is factored in, as well as compliance with government regulations along with internal rules and processes. The result is consistency, reductions in costs and time delays, improved quality, and reduced risks. Thanks to Ahmed Banafa, Named No. 1 Top Voice To Follow in Tech by LinkedIn in 2016. Find out more about the convergence of AI, IoT, and Blockchain at the leading international AI, IoT and Blockchain events in 2018. The 2018 World Series is set to welcome 34,000 attendees, 1000+ industry leading speakers and 900+ exhibitors with events taking place in London on the 18-19 April, Amsterdam on the 27-28 June and Silicon Valley on the 28-29 November.